Ok guys, this is a preview! Jellymodels freelance draisina with upgrade kit N.1: motor hood end tool carrying case. 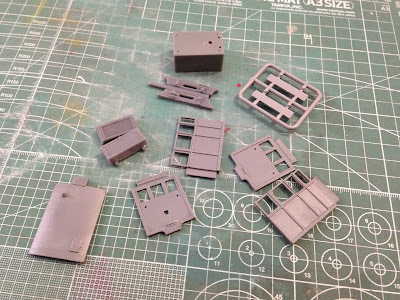 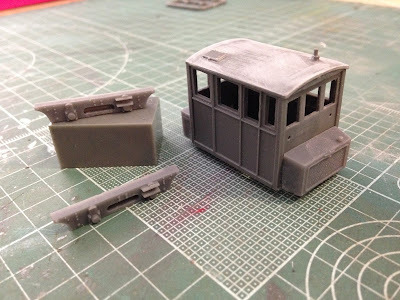 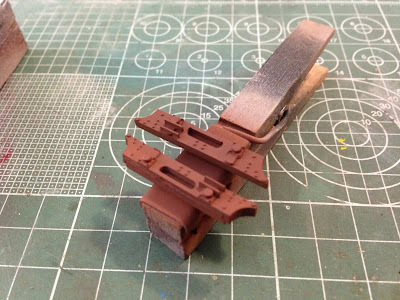 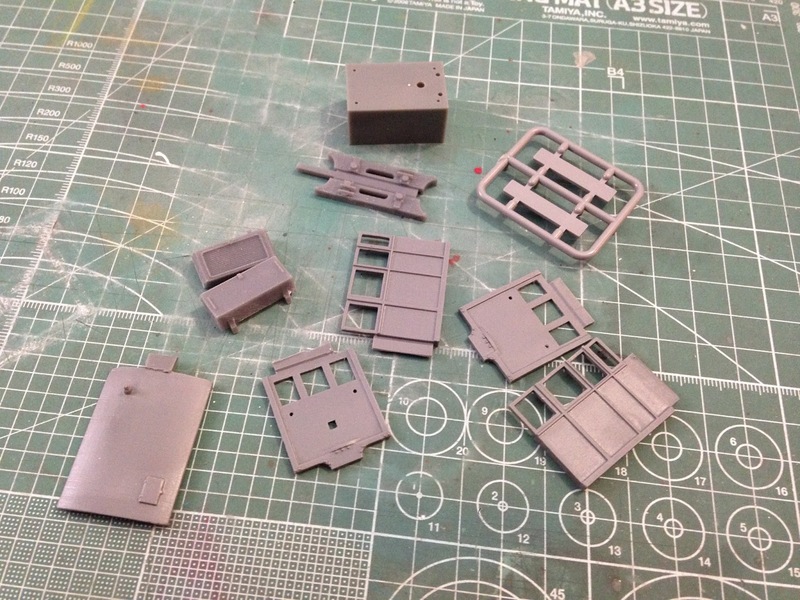 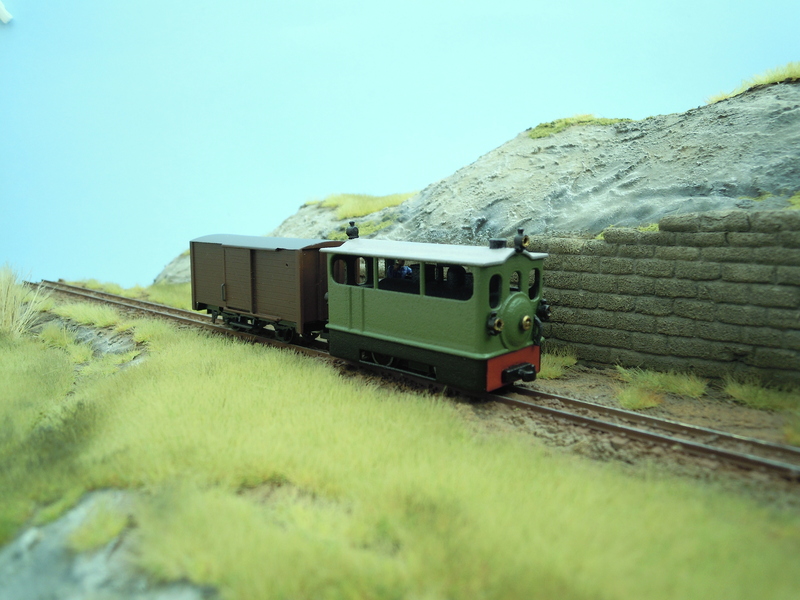 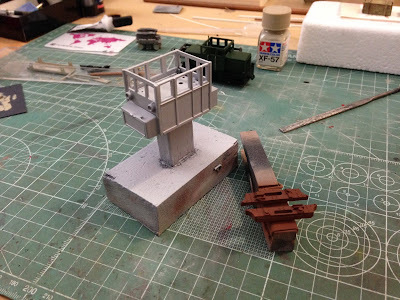 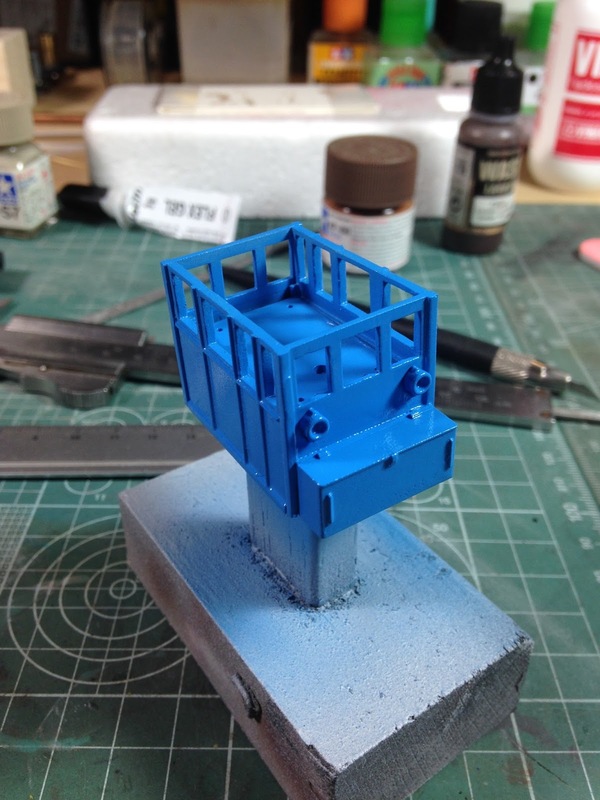 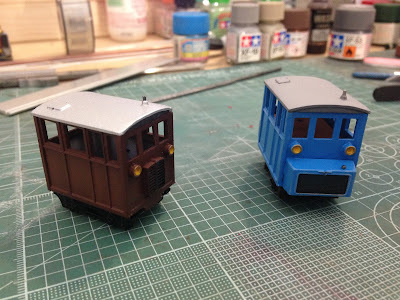 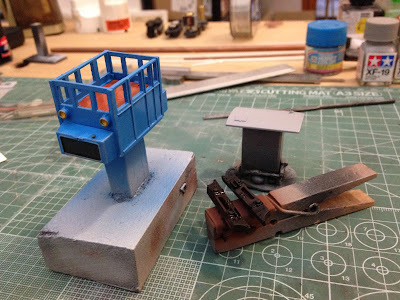 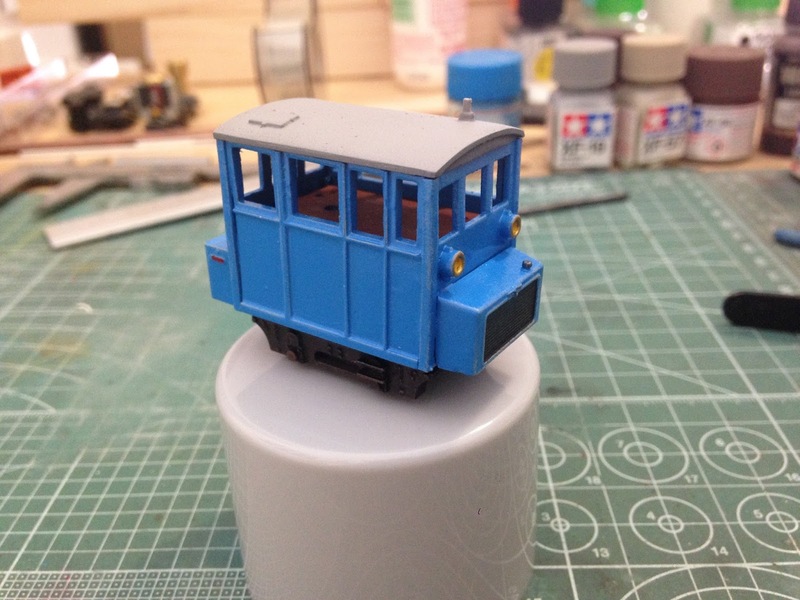 The starting kit is the NG0034-H0e freelance draisine kit whereas the new pieces are made with the Form2 3Dprinter... but, this upgrade kit will soon be available in the Jellymodels shop!